But I must say I was pleasantly surprised to see the chef churn out one lip-smacking dish after another without using a single drop of oil, ghee, or butter, literally. This interactive class included a warm chocolate mousse, grilled peach salad, hasselback potatoes, and baked stuff chicken with salad. I still doubt I would be able to churn out anything like that ever though. 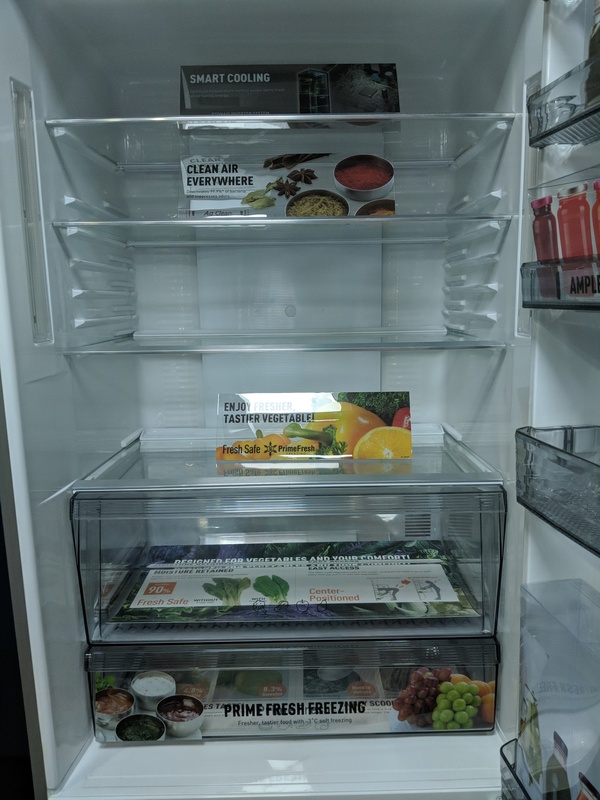 Their microwave range has features like 360-degree Heat Wrap for uniform cooking, Magic Grill to retain moisture, juices, and nutrients, and Vapor Clean for easy hassle-free cleaning. 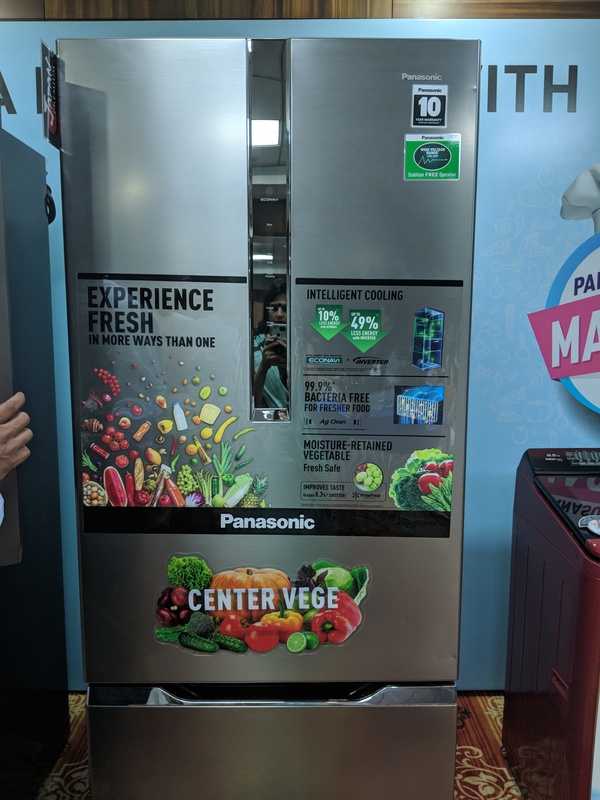 I also checked out their range of refrigerators and I must say I was mighty impressed with the 602-litre refrigerator NR-BY608XSX1with its Prime Freeze feature. This feature freezes the food lightly at around -3°C and hence the food items do not require defrosting. Not only does this save time while cooking but also retains the freshness and taste of the food. Coming to their washing machines, do check out the newly launched Stain Master Plus Series. This one’s a sure winner! These top loading machines in the 10kg (NA-F100V5LRB) and 14kg (NA-FS14V5SRB) capacity segments are developed especially keeping the Indian market requirements in mind. 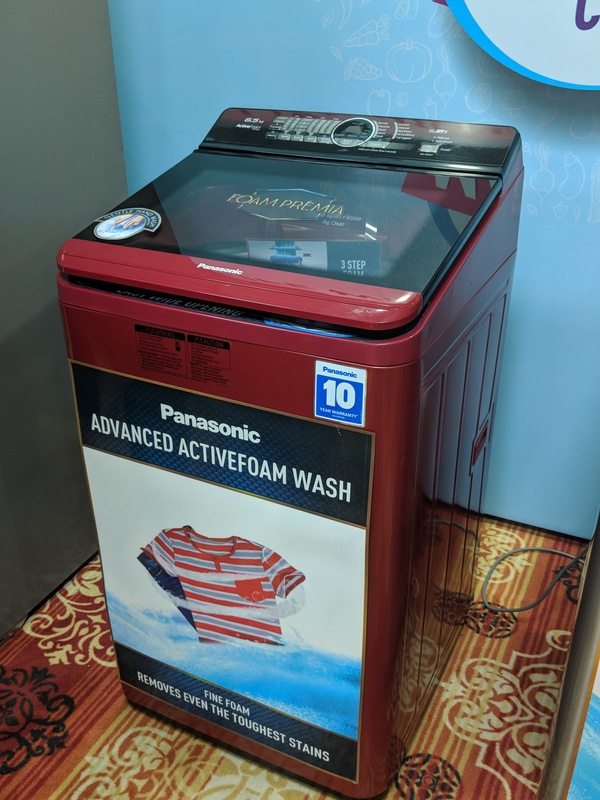 The Econavi technology automatically adjusts the optimal operation for energy, water level, and duration of the wash cycle. Equipped with an in-built heater you don’t need a dedicated hot water supply. And ladies, no need to wrestle your well-manicured hands with the stubborn stains of mud, sweat, sauces and curries. 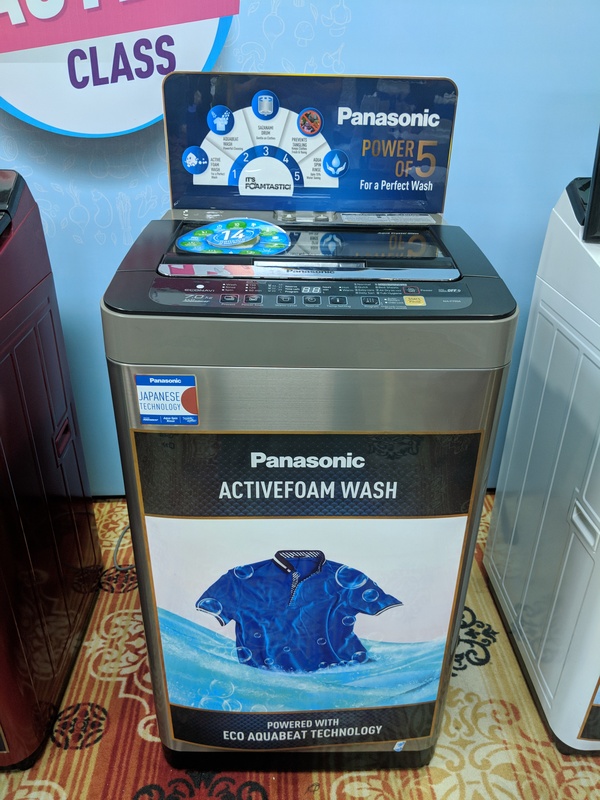 The Active Foam Wash Technology removes these even from difficult areas like cuffs and collars at the press of a button. The bacteria elimination feature is a boon, especially for families with young kids. No more hand washing of delicatelyembroidered garments and fine laces and silks as the Gentle Hand Wash feature takes care of these too. Ergonomically designed angle makes loading and unloading a breeze. 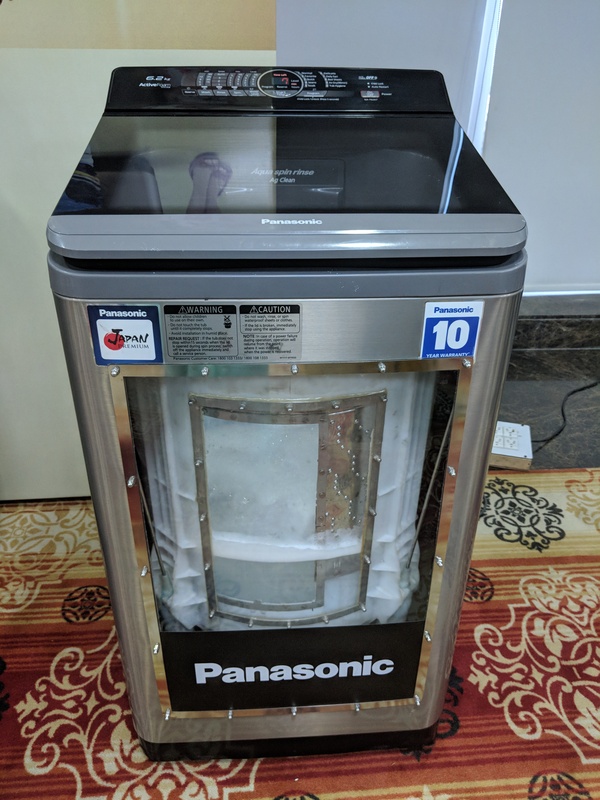 I was amazed to find 18 different models in 7 colours ranging from White to Charcoal Grey, from Red to Floral blue with price ranging from Rs.20,000 to Rs.60,000. 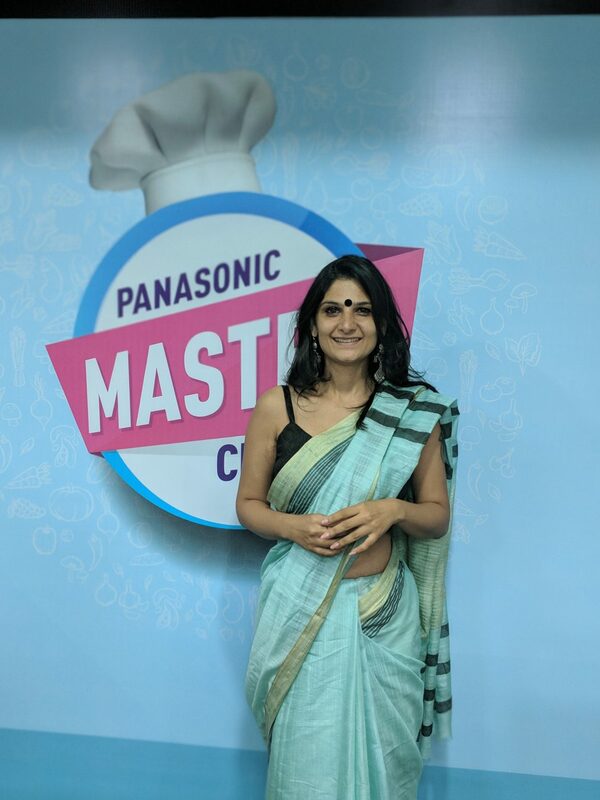 I was thoroughly impressed by the Panasonic Home Appliance range but what I really liked was the engaging interactions with the product management team. Getting to check out features first-hand and actually witnessing the working of their range makes it so much better. This event was mutually beneficial to both parties; we discussed, asked plenty of questions, even got a hands-on lesson to experience the product. Better still, team took our feedback seriously. Looking forward to more of such engaging sessions in future.